By expertly weaving together the equally important strands of management theory and practice, Organizational Behavior: Bridging Science and Practice provides students with the key vocabulary, conceptual frameworks, and critical thinking skills necessary to diagnose work-based interactions, ask pertinent questions, evaluate gathered data, and act in an effective and ethical manner regardless of situational characteristics. Version 3.0 is aligned with Lead: The Simulation, an online learning experience. 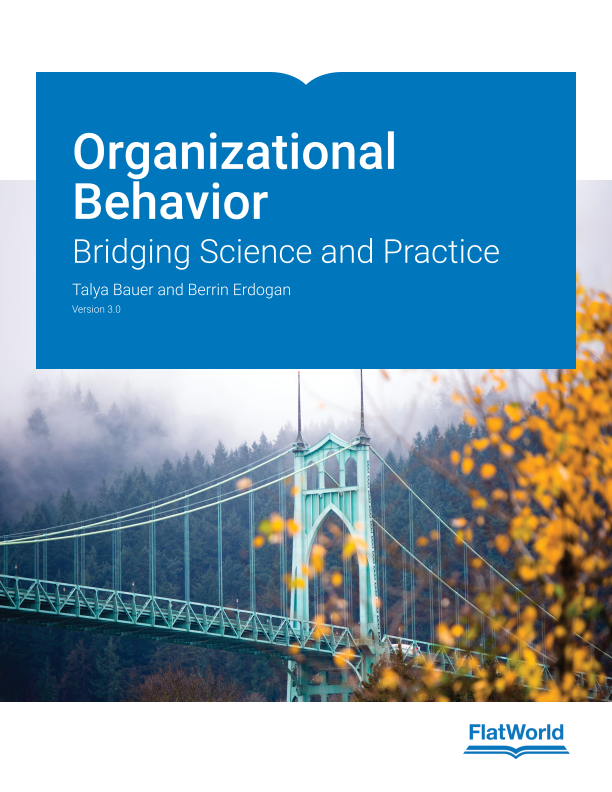 Updated content to reflect the most current developments in the field of Organizational Behavior. Added new concept pages, photos, and figures. Included 15 new opening chapter cases on companies and leaders, such as Townshend Tea, Salesforce.com, Patty McCord at Netflix, and more. Updated all cases from Version 2.0, which will be available within the Instructor’s Manual and/or Organizational Behavior Case Book.